Hive Design is a non-for-profit enterprise with the community’s interests at its core. 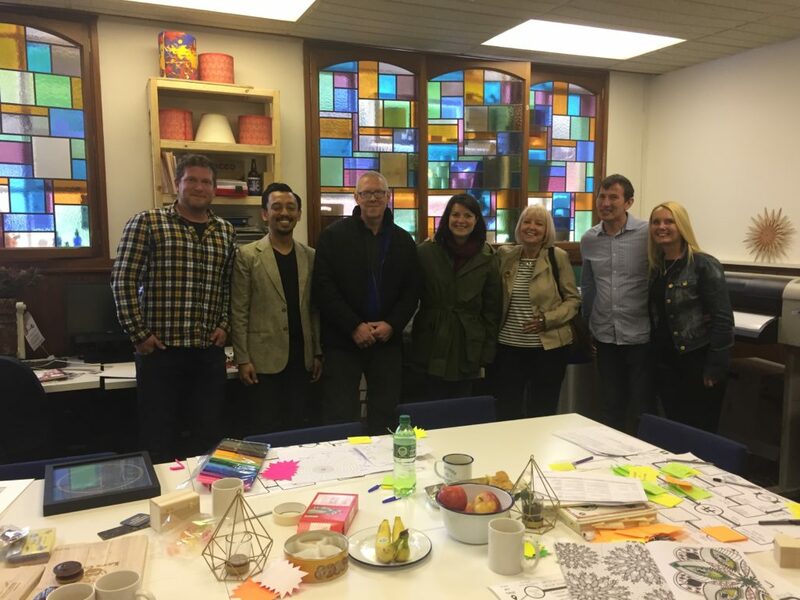 Hive has a small city centre workshop, which offers a safe space for any member of the community going through a difficult time in their life to come and find a sense of purpose through making. Hive runs one-to-one sessions, workshops and apprenticeships, the program takes trainees on a journey from the point of sourcing natural materials, designing, making and marketing a product. At The Sheffield Candle Company we were contacted by Ben who runs Hive Design. He told us about the organisation, what they do, who benefits and it all seemed very clear to us. We discussed a collaboration, different ways we were able to help each other. 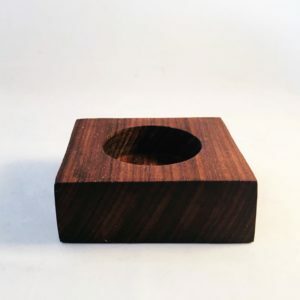 Eventually, Nigel who is part of the Hive team began creating gorgeous tea light holders from different woods which had been salvaged from the Peak District and surrounding areas. We wanted to offer our platform as a way for Hive Design to reach new customers. 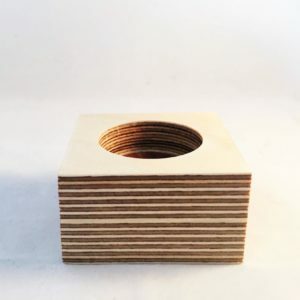 On this page you will see a selection of the products which Hive Design have created at their workshop in Sheffield. We are very proud to support their team. When you've finished browsing, why not head over to our shop by clicking this link.